Dolphin team has released the new western digital firmware repair software upgrade with new functions based on Dolphin users’ feedback. 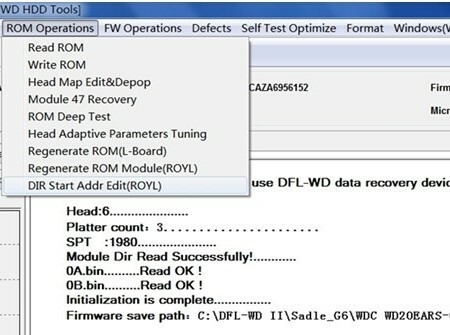 These new firmware repair functions help to deal with some difficult faulty drives after head swap or fail to fix with standard repair methods. 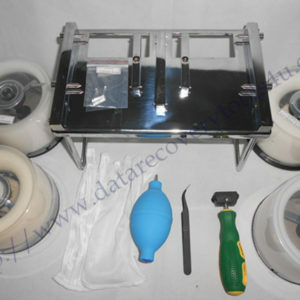 Dolphin DFL-WD hdd repair tool has been used by worldwide engineers for long in the market, it has almost all firmware repair options for all kind of cases and within this tool, there’re many quick WD hdd repair solutions. 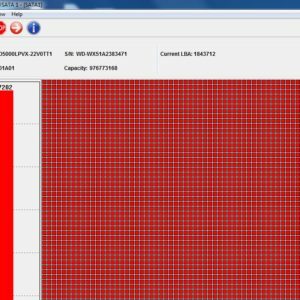 10, Initialize 40 module is added. More and more new firmware repair functions are coming soon.